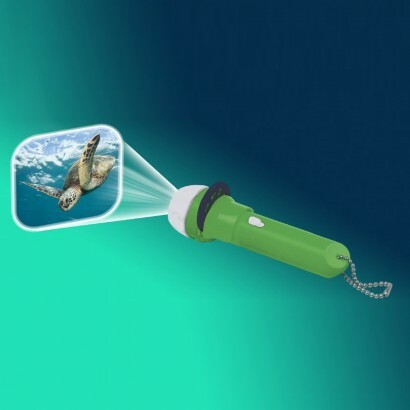 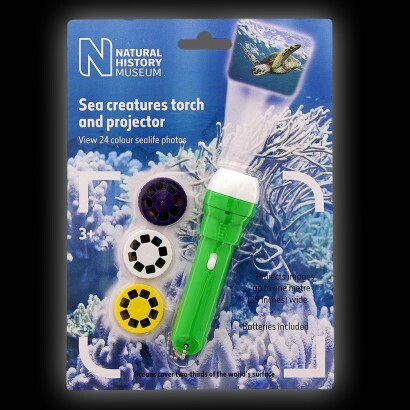 Packed with 24 colour images, this pocket sized projector torch reveals the mysterious creatures of the deep! 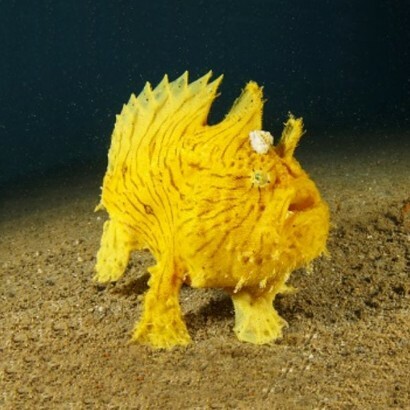 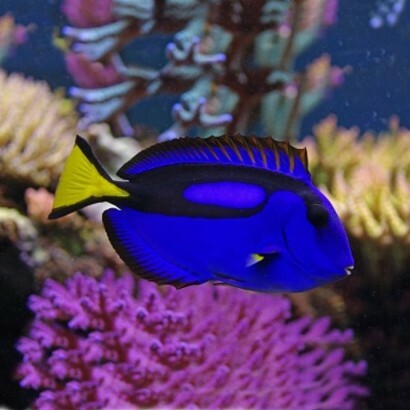 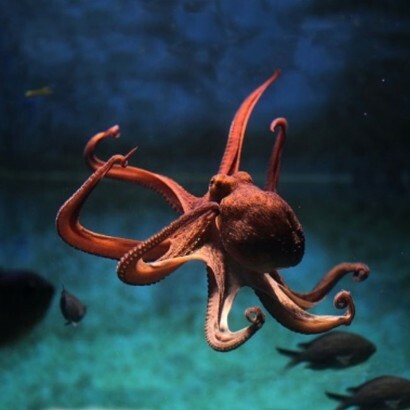 Three slides contain stunning images of the diverse sealife that can be found in our oceans from the playful sea otter to the kooky pufferfish and more! 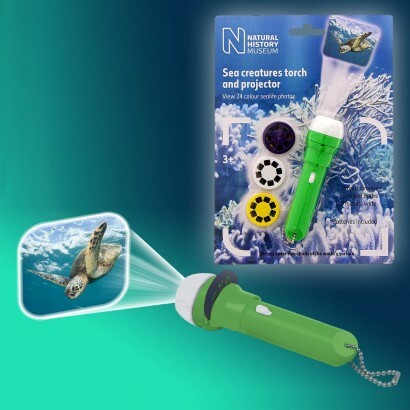 Project images up to 1m wide onto surfaces in your home, or slip in your pocket for adventures and light your way with the white LED torch.